Meteorites may conjure images of giant rocks smashing into towns. In fact, meteorites rarely hit people and regularly bring valuable materials to Earth from outer space. All of the iron we use on Earth today was delivered by meteorites. Gold and platinum even have meteorite origins. way before humans evolved. Without meteorites, our planet would be a very different place in terms of minerals available for our use. Meteorites are valuable not only as sources of minerals, but also because of the information they contain. A meteorite is a space-time messenger from our solar system, chipped off an asteroid or other orbiting body. It may hang around in orbit for thousands or millions of years before getting pitched to Earth. It carries a story of events and conditions in space that are otherwise difficult to study. Using sophisticated technology to analyze the chemistry of meteorites, scientists find materials pointing back as far as the formation of our universe. These discoveries set the stage for planning spacecraft missions. Meteorites from Mars inspired a series of missions to explore the possibility of life on the red planet. 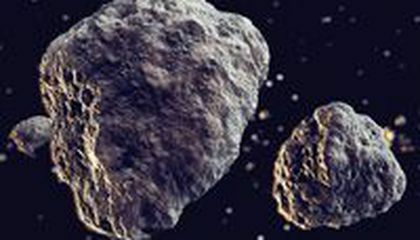 Find out more about meteorites and the solar system by joining us on Thursday, June 25, 2015, for a Smithsonian Science How live webcast titled Astrogeology: Meteorites and Spacecraft Missions, airing at 11 a.m. and 2 p.m. EDT on the Q?rius website. Meteoriticist Dr. Tim McCoy from the National Museum of Natural History will appear live to discuss and answer questions. Get teaching resources to support your webcast experience. Critical thinking challenge: How is a meteorite a space-time messenger? I can't believe all of our iron is from meteorites! I think that it is really cool and interesting how much meteorites have helped people and the world. A lot of minerals come from meteorites like iron. Some other minerals like gold also have traces from a meteorite in them. Meteorites were here from a really long time ago like four point six billion years. 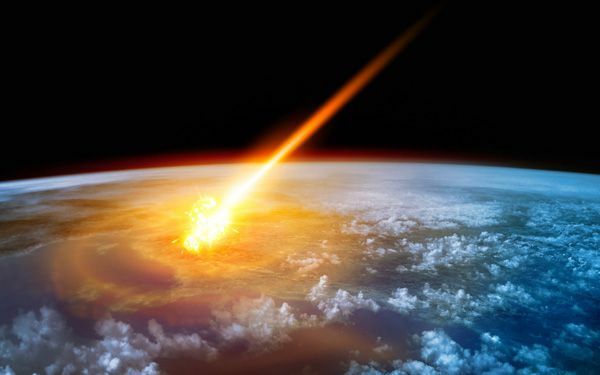 Meteorites can orbit through space for a really long time before making contact with earth. I think that that is a very intriguing fact and I think that the meteorites are very important.